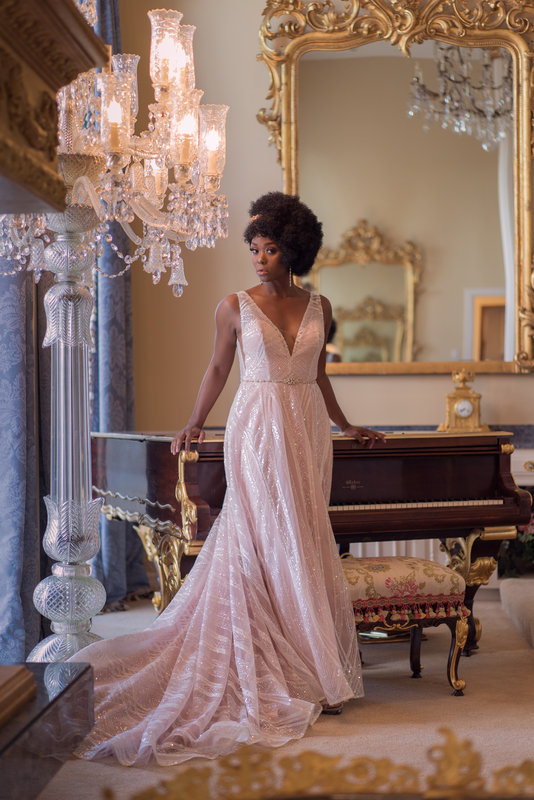 While many similarities exist between selling at your business and at a bridal show, there are some important differences, too. Some exhibitors recognize these differences and capitalize on the unique sales opportunities created at the show. Unfortunately, others don’t, and then are disappointed with their results. It’s the application of those skills and the time element that are different. In your store you may have 30 to 60 minutes to sell each customer. However, the average sales period per bride, at the show, may only last from three to five minutes. Salespeople need to be able to build rapport quickly, identify the brides needs, qualify the prospect, create interest and arrange follow up all within 5 minutes. Here are eight tips to help you and your staff take home more HOT leads from the bridal show. Prepare a 30-second commercial and train every staff member to use it. Then coach them on how to get an appointment with the bride rather than trying to close the sale at the show. Exhibitors should create a lead system to capture relevant information and a method to track the leads after the show for follow-up. Create one clearly defined marketing message and weave it throughout your pre-show promotions, show literature, sales calls, and post show follow-up. Booth staff need to stay open and ready to talk to the brides and not get caught up in talking to each other. If they look too busy to talk, the bride will walk on by. It’s important that the booth staff get a break every two or three hours in order to avoid burn out. Make sure your staff knows to stay alert until the end of the show for last minute brides, tearing down the booth early is a big no-no and they could miss out on your best prospect of the day. The booth needs to be manned at all times. Have your staff arrive, prior to show opening, to walk around and network, not during the show hours. If you have to work the show alone, bless your heart, you will be talking continuously for hours, drink lots of water and stay hydrated. Ask your neighbor to watch your booth for a bathroom break (probably best taken during fashion shows) and hurry back to talk some more. Educating your staff about the importance of these face-to-face opportunities in building your business is of primary importance. They need to know that while this break from the office can be tons of fun, it is not a vacation. 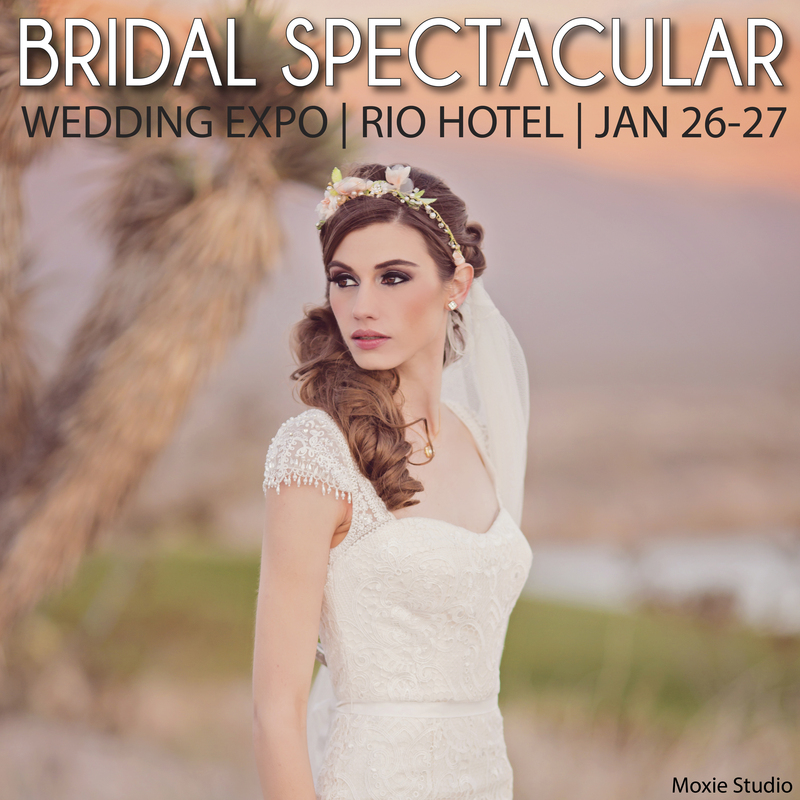 Las Vegas wedding professionals recommend The Bridal Spectacular for its marketing effectiveness in selling to more brides.